Do you like a good eco-adventure? 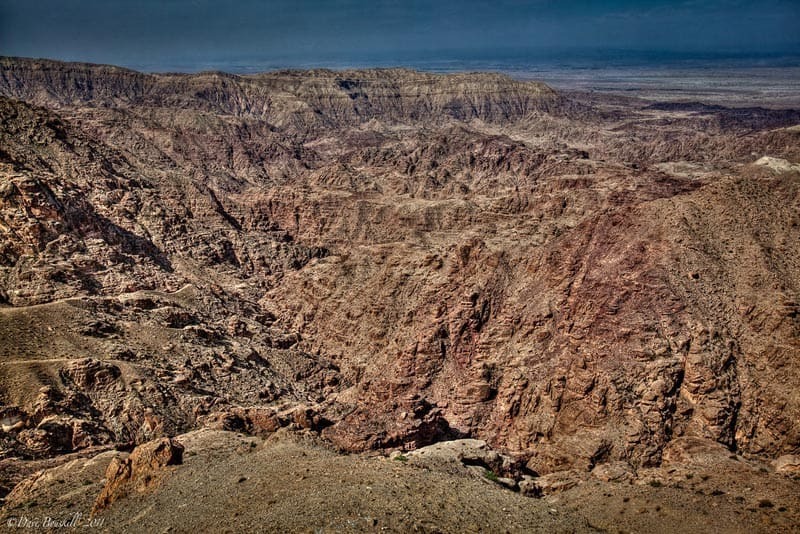 Believe it or not there is a lot more to Jordan than Petra and the Dana Nature Reserve was one of our favourite stops in the country. We enjoyed some amazing hikes during our visit to the country one being an incredible day of Canyonning in Wadi Mujib. But you don't have to rappel down waterfalls to enjoy nature in Jordan. There are some beautiful hikes right near the town of Dana in the Biosphere Reserve. 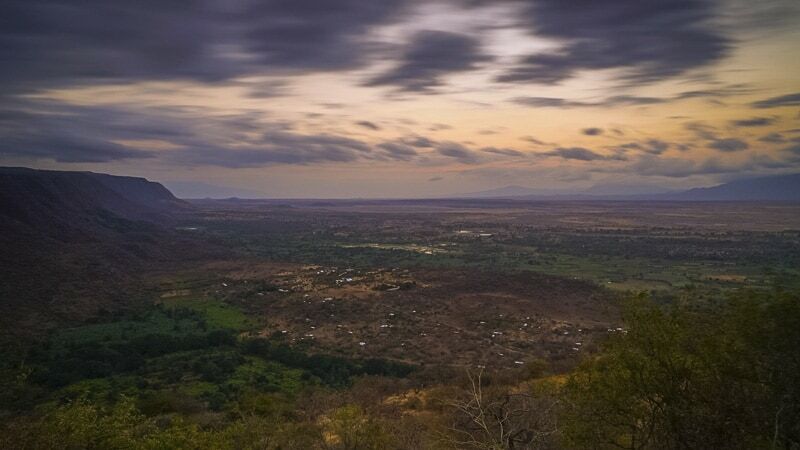 In 2008 we cycled through Africa and were in awe of the fact that we were cutting right through the famous Rift Valley. A mountainous area known for it's rich ecosystem and many lakes. We didn't realize that the Rift Valley started in the Middle East, it wasn't until this day during our Dana Nature Reserve trek that we learned about the fact that the Rift Valley spans far further than we ever expected. We met our guide for a day hike through the area where he taught us about the history and culture of village of Dana. This 15th century stone village is a quiet almost deserted place that looks over the great valley below. We can understand why this location was chosen, it is beautiful. Most people have moved from the village to a larger town higher on the mountain, but there are still a few families working and running business in the town. Dana was once a completely self sufficient and thriving community. The people who lived here lived rich lives with everything that they could possible want. It has a functioning irrigation system moving water from the mountain to the village branching out to different families, a large garden that once supplied the families of the village with produce and acres of farmland for grazing of goats and sheep. The government is hoping to develop Dana into an eco-tourism destination and is creating ways for the local people to start their own businesses. They have offered grants to families of Dana to rebuild their crumbling stone homes and turn them into guesthouses and shops through the Royal Society for the Conservation of Nature. 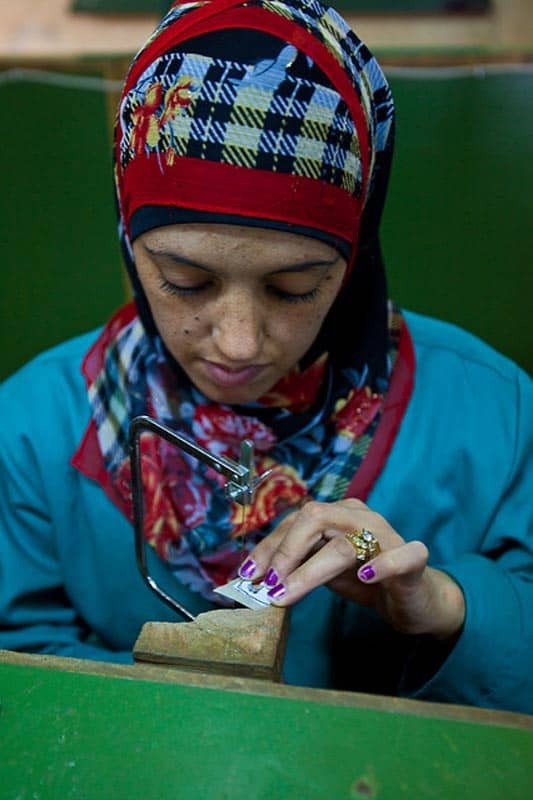 The Royal Society for the Conservation of Nature has also set up projects to protect Jordan’s natural resources and wildlife and to develop programs to support the rural communities by creating jobs in eco-tourism and craft production. 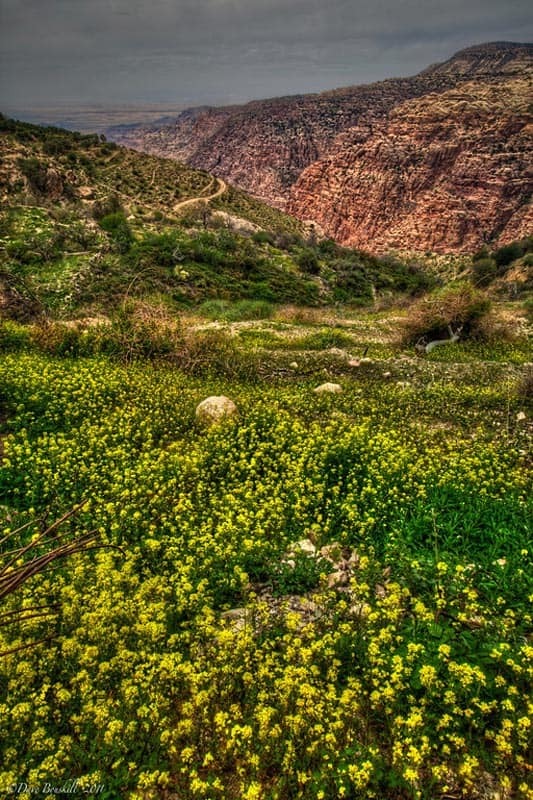 We see Dana being a thriving eco-tourism destination in Jordan the coming years. For now, it is a quiet place run by local guides and families. Our guide grew up in Dana, but now lives in the nearby village and only comes down to lead tourists around the beautiful farmland and valleys of the area. He is a graduate of university and he tells us that his placement was to become a teacher. After graduation in Jordan, people apparently are placed into categories of what the government thinks they should be. He didn't want to be a teacher, so he came home to guide at his birthplace. 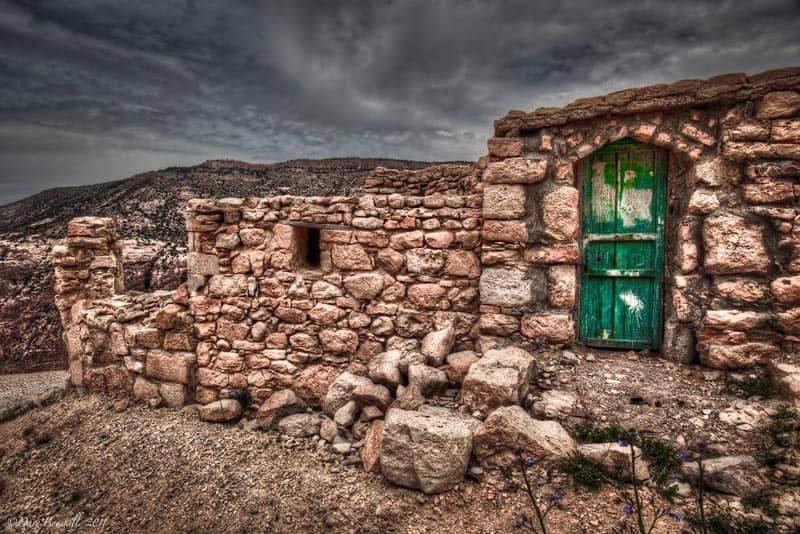 You can do multi-day hikes all the way through the reserve stopping overnight at our favourite destination in all of Jordan, The Feynan Eco Lodge. You can work your way down all the way to Wadi Mujib at the Dead Sea. 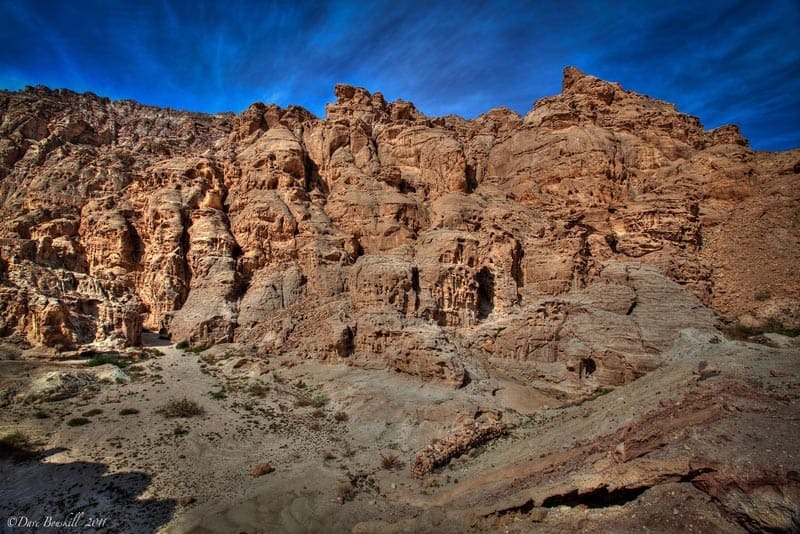 A trek through Dana takes you from close to Jordan's highest elevation of 1500 meters to 50 meters below sea level. We are surprised to learn that the village of Dana receives a large amount of snow in the winter. We knew that desert countries could be cold, but we didn't realize that it built up with snow each season. In years past, the villagers would make a temporary camp lower in the valley in true Bedouin fashion to wait out the colder months. Dana has the greatest concentration of wildlife in all of Jordan including the elusive ibex which was on the brink of extinction a few years ago. Thanks to the efforts of the RSCN the numbers are coming back. 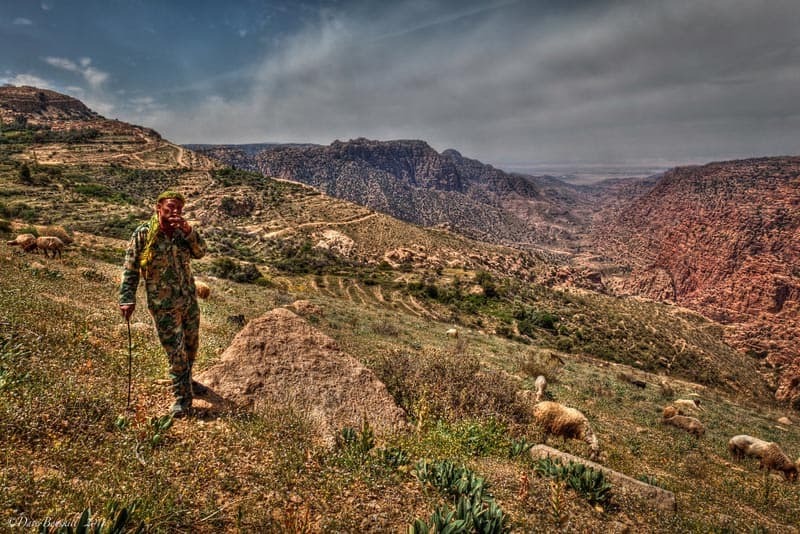 The Jordanian Government understands the need for conservation and the importance of eco-tourism. Eco-tourism projects are springing up all over the country. Trekking, Hiking, safaris and adrenaline activities are starting to draw a different crowd to the country expanding its reach beyond historians and package tours. Feynan and Dana that we truly felt connected to the country and look forward to returning to explore more of it's great outdoors. 3 Responses to "Dana Nature Reserve – An Eco Adventure in Jordan"
I agree, Dana was a highlight for us on our recent trip to Jordan as well! We’re not big trekkers ( I have mobility challenges) but family travelers with a young child who also loved the rich historical and archeological sites in Jordan, but loved the work that the RSCN is doing in Dana and else where.